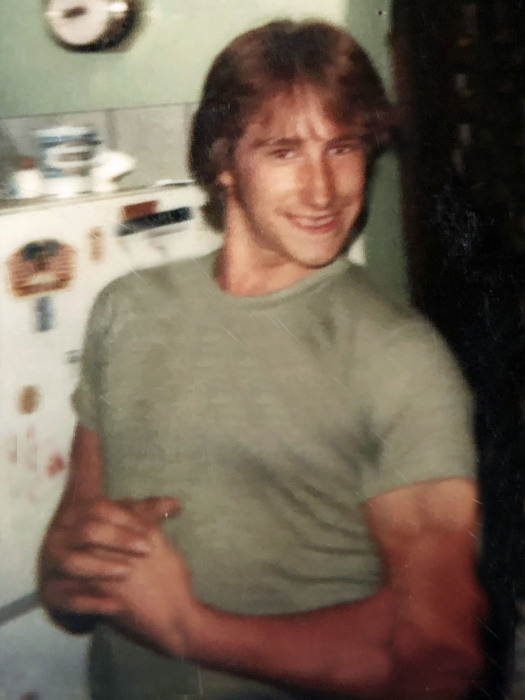 Joseph D. "Hoppy" Hopkins, 55 of Georgetown – Adena Road, Cadiz, Ohio, passed away and was received into heaven Thursday November 29, 2018 at home. He was born April 30, 1963, the son of the late Donald and Georgia McQue Hopkins. He was a truck driver and an artist. Joseph is survived by his loving sisters: Donna Hopkins of Jewett, Suzie (Kenny) Utter of Adena, Carolyn (Tim) Copus, Marilyn (Bob) Bensur, all of Girard, PA, Patricia (Lonnie) Tustin of Blaine, Ohio, nieces Dora Hopkins, Maggie and Suzie Copus, Nicole (Dave) Gaffney, and nephews Shawn Tustin and Doug (Dina) Utter; many close cousins and friends.